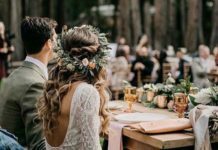 It might be hard to believe that the wedding is actually over. 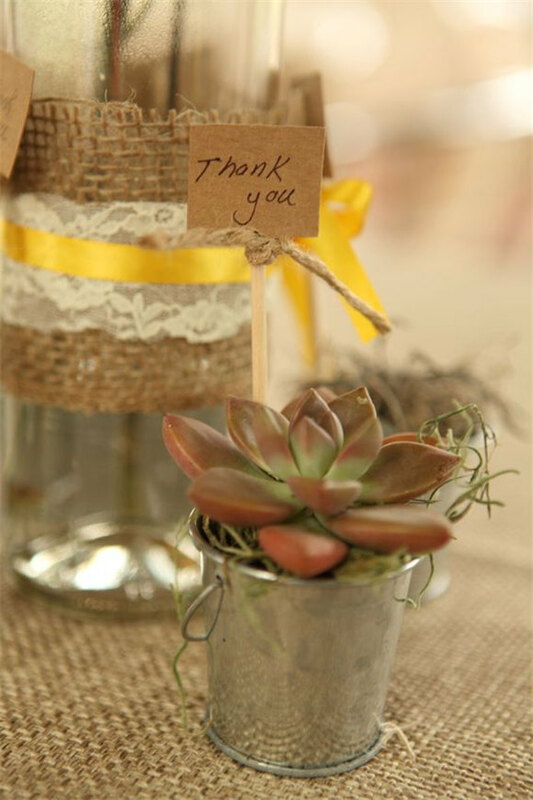 It’s time to say thank you to those who spare their precious time to witness and attend your wedding. 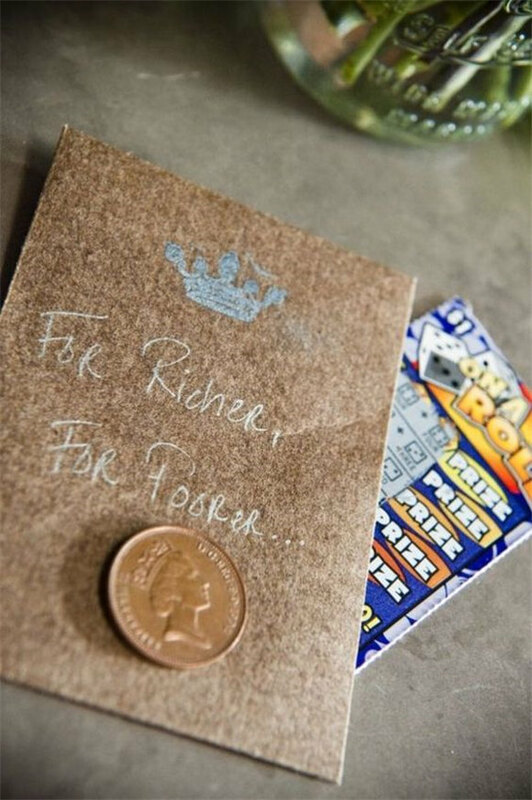 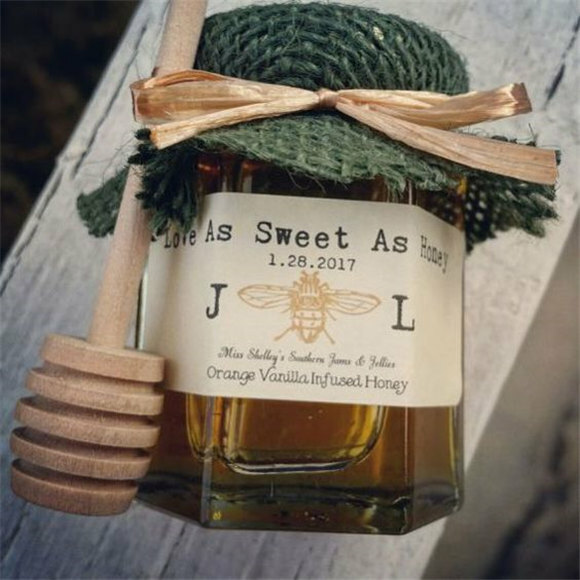 There are of course many ways out there to say thank you, but the best way to express your gratitude is to send them off by sending a wedding favor that they will remember for quite some time. 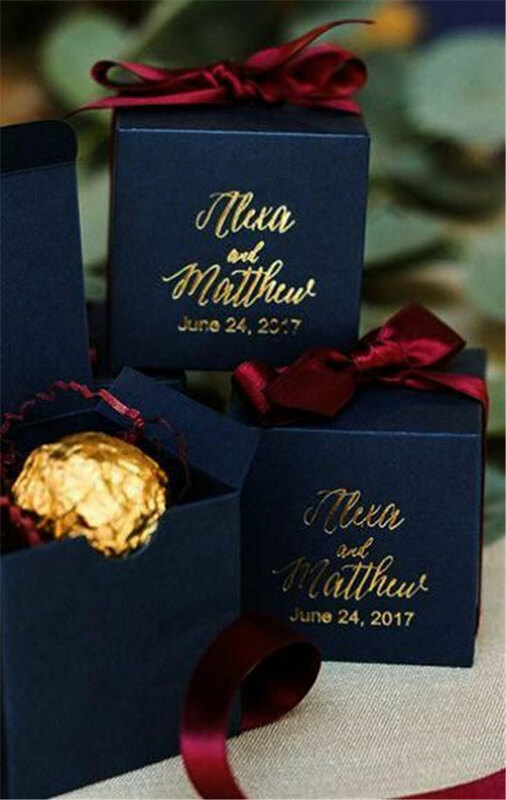 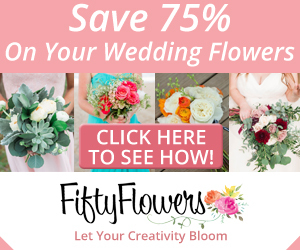 Planning a wedding is already expensive but the following wedding favors ideas we offer can save your budget without sacrificing the quality. 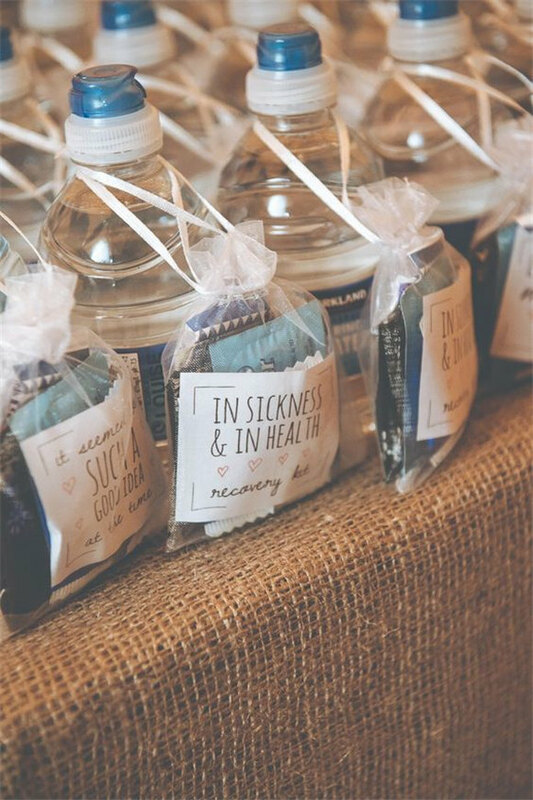 First of all, if you want to your guests to remember about your wedding for a long time. 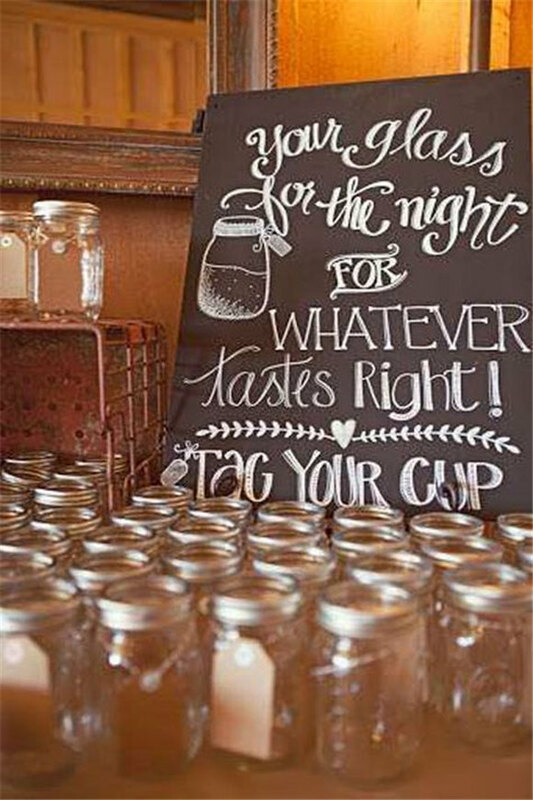 Cool koozies, personalized mugs or candle jars are items your guests will constantly use and they will definitely think of your wedding every time they see it. 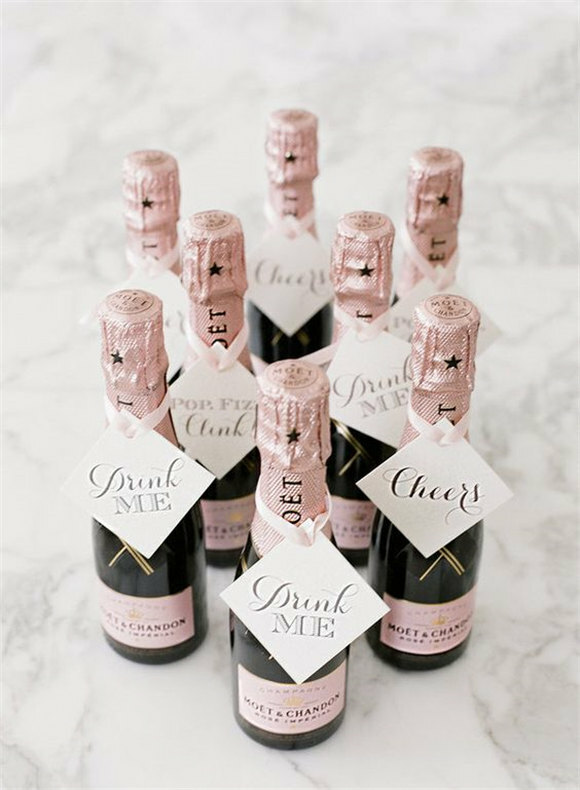 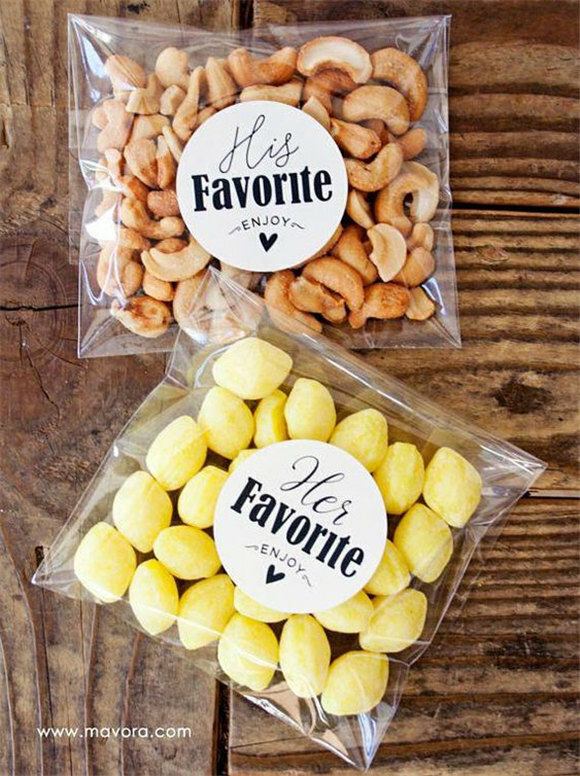 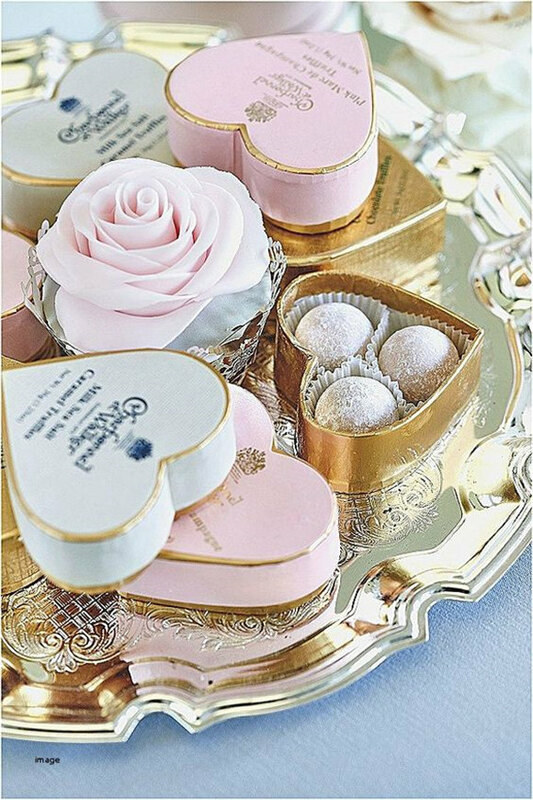 To keep the celebration going after the wedding, wedding favors like mini champagne bottles, popcorn takeaways, heart cookies are all perfect choices. 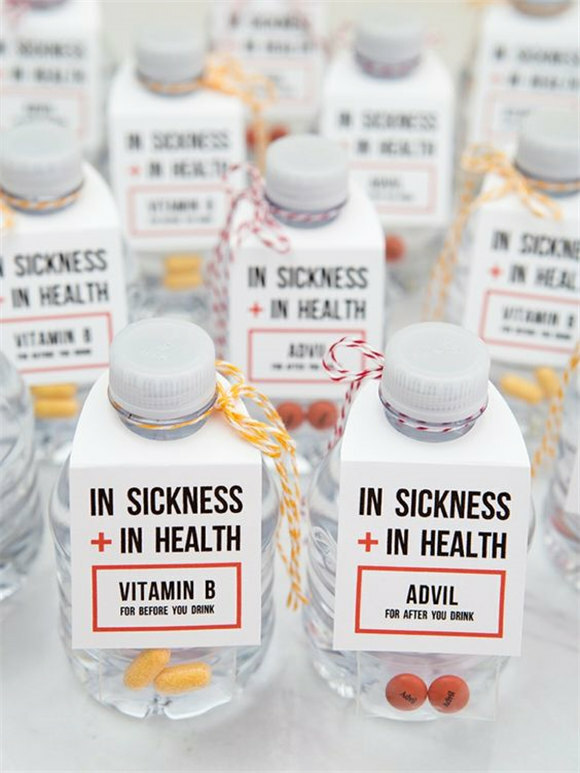 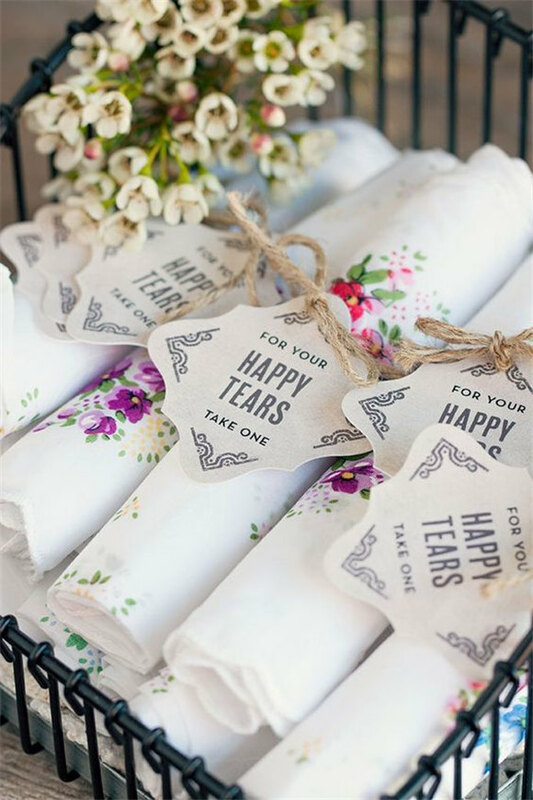 They will serve as sweet reminders of your wedding. 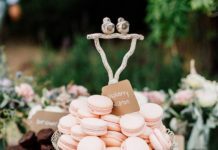 If you want something special, you can choose favors that are creative and fun but be sure to be related to your wedding. 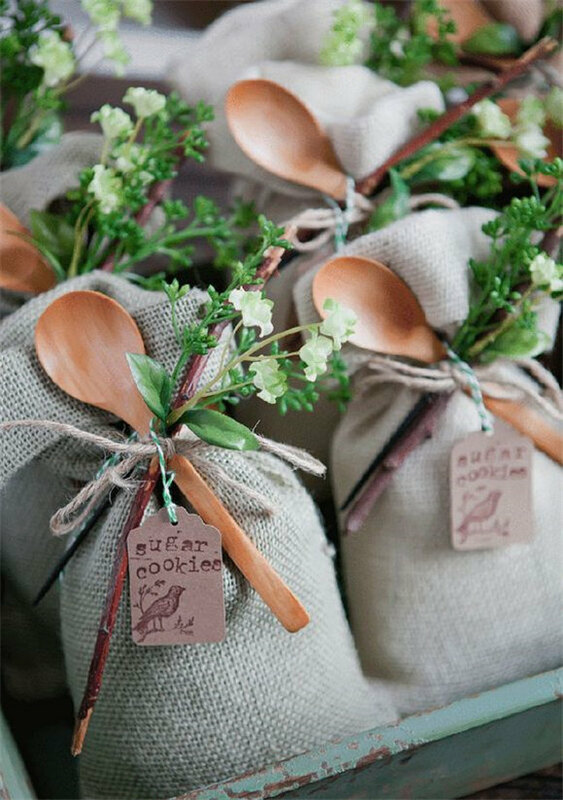 The best wedding favor ideas are always easy to prepare and are wallet-friendly. 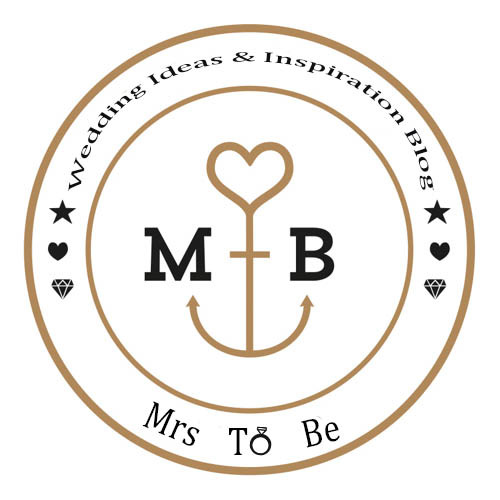 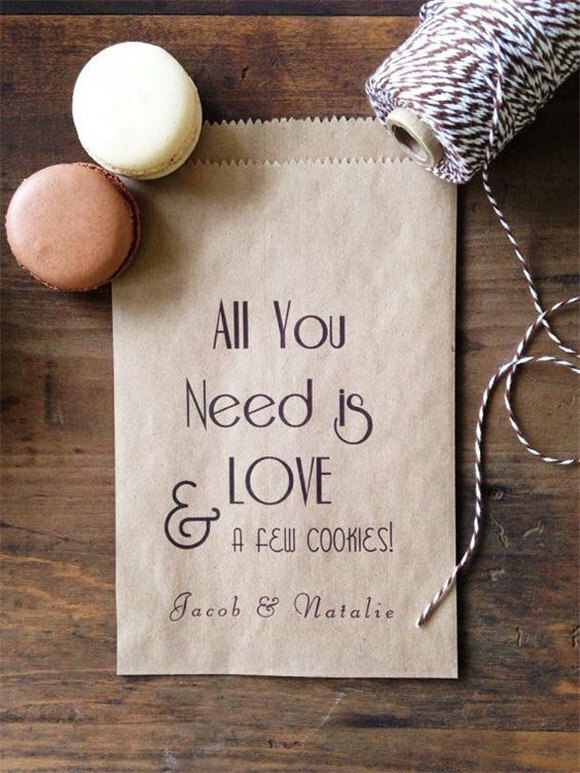 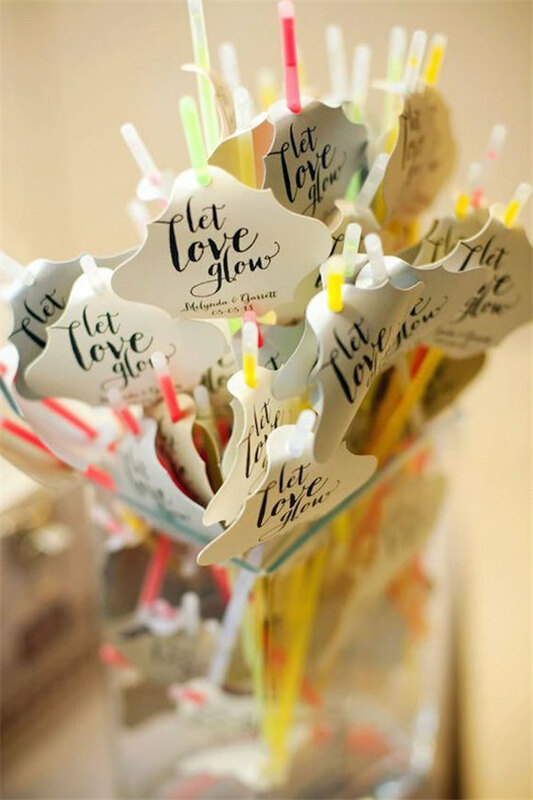 Go on reading the wedding favor ideas we share, you will be happy and inspired! 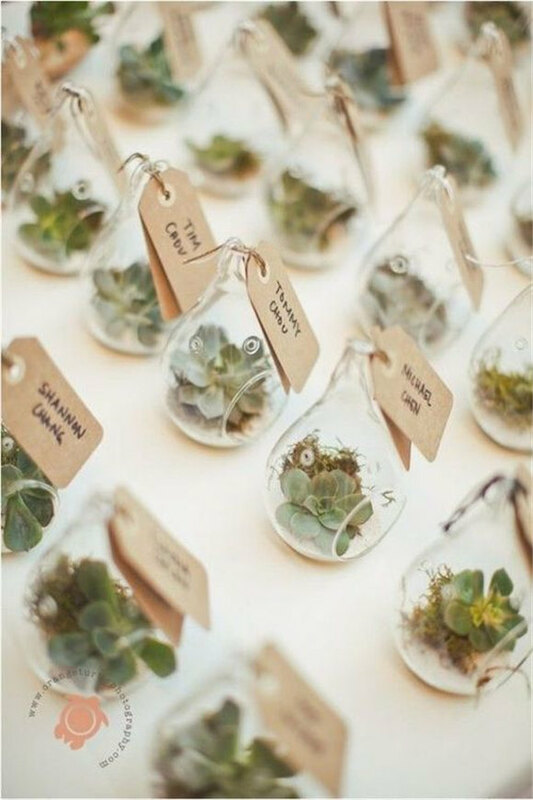 4 succulents! 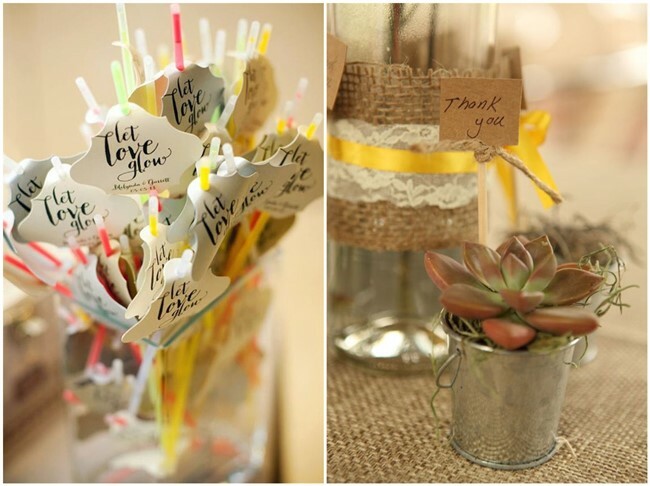 Rustic, chic, affordable wedding favor! 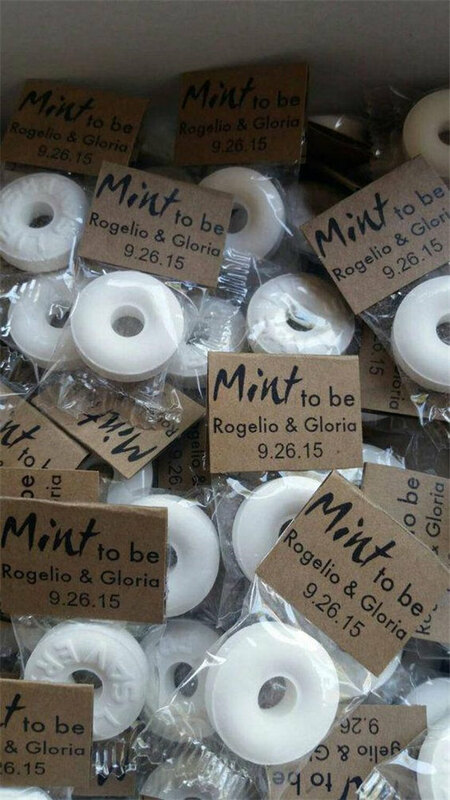 Mint to be wedding favors. 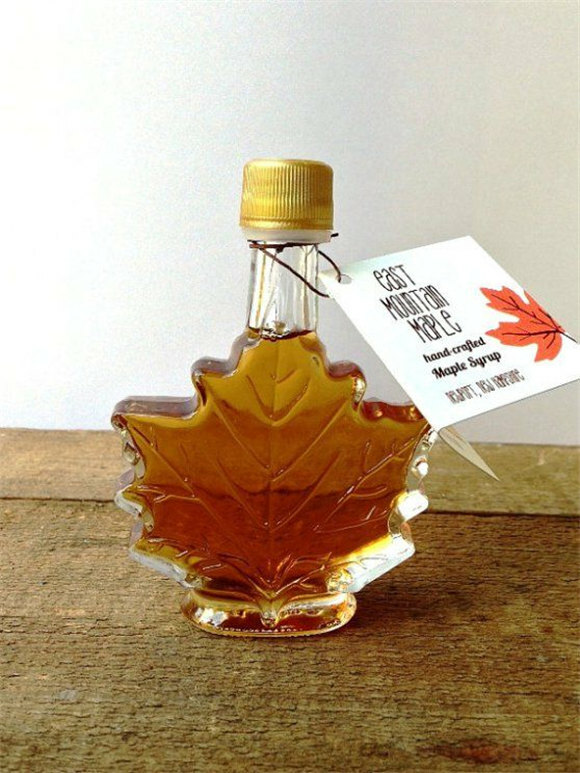 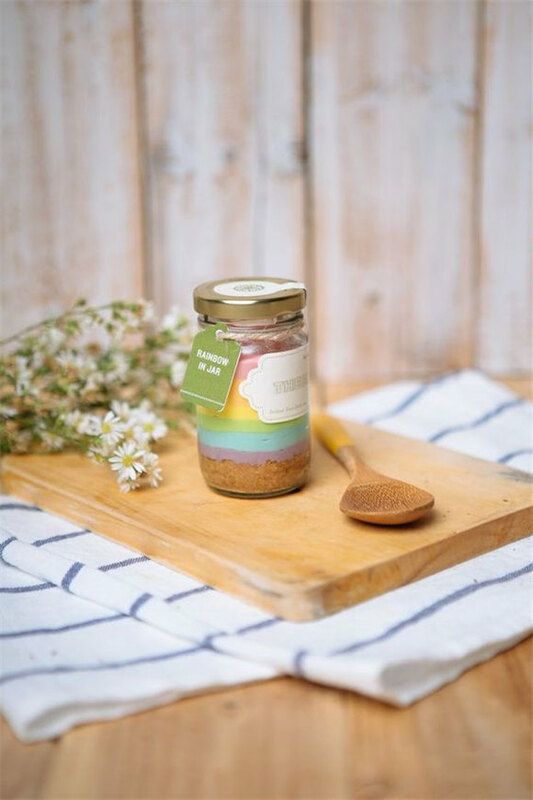 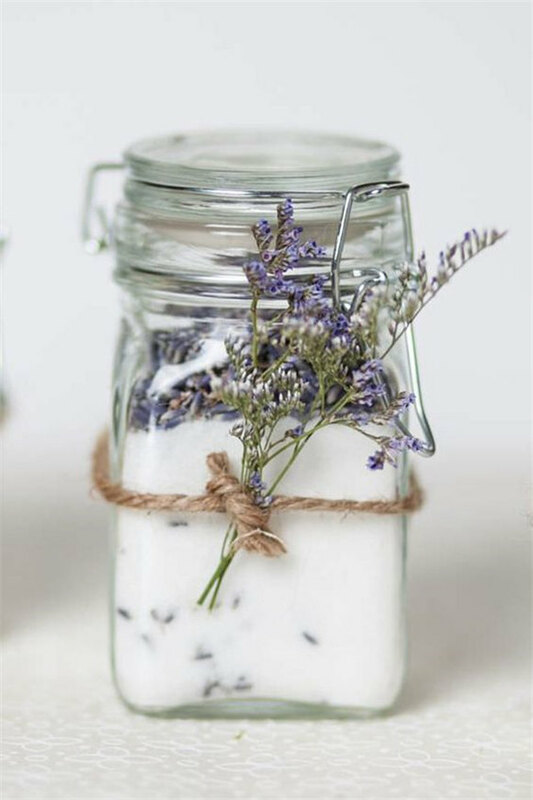 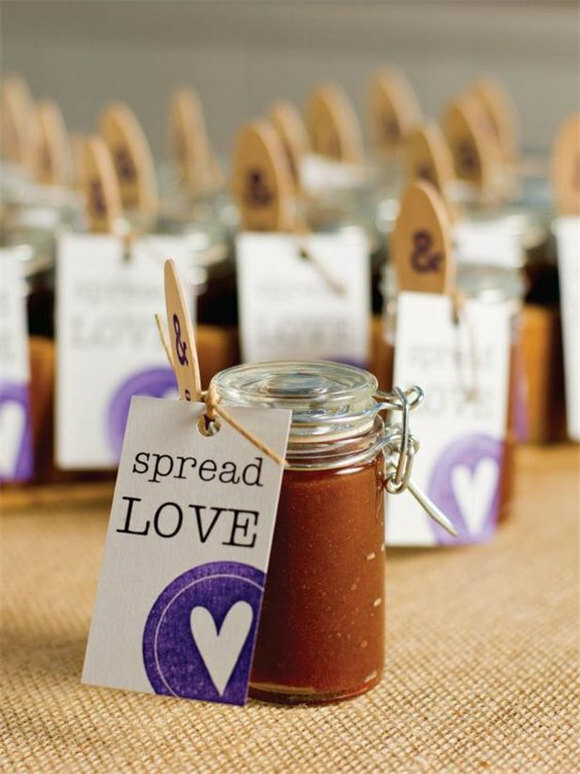 Gift it as a DIY wedding favor. 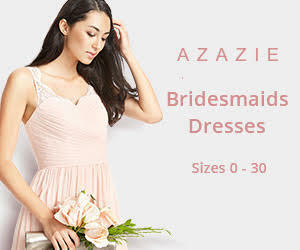 Previous article18 Wedding Night Lingerie Ideas Your Husband Will Love! 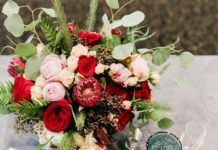 Next article20 Winter Wedding Nails That Are in Trend!